Trial winners Ross Millington and Charlotte Arter lead the team of 40 athletes for Tilburg. 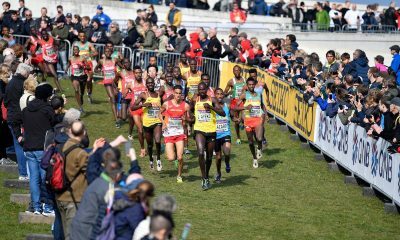 British Athletics has named a full team of 40 athletes for the 25th edition of the SPAR European Cross Country Championships in Tilburg on December 9. 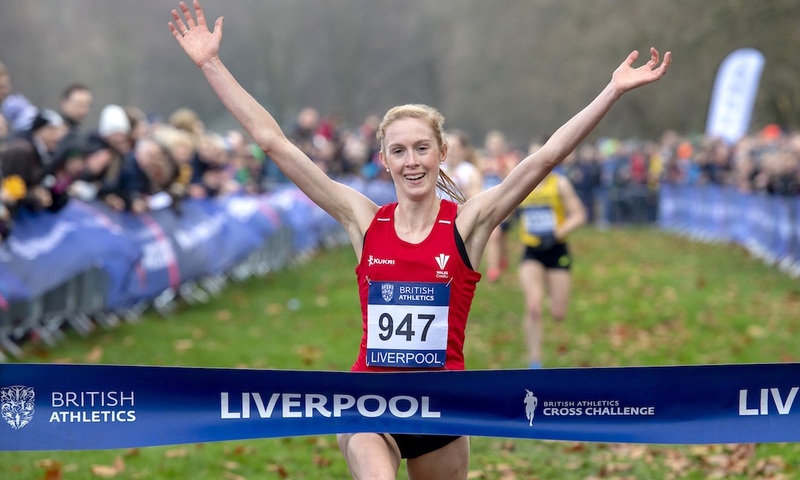 Ross Millington and Charlotte Arter will spearhead the senior teams having won the trials at the Liverpool Cross Challenge on Saturday (November 24). The British team has enjoyed a rich vein of success at these championships, having topped the medal table in 11 of the previous 12 championships. 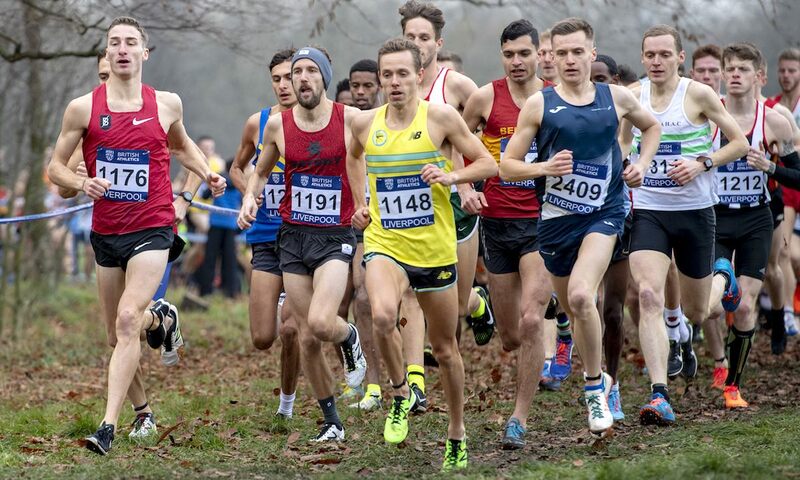 After taking senior men’s victory at the trials, 2016 team gold and 2014 team bronze medallist Millington heads the men’s selection, flanked by Andy Vernon, who has won 12 Euro Cross medals in his 10 team appearances. Nick Goolab earns his first selection since 2012 after a stunning second-place finish in Liverpool, with Marc Scott, Charlie Hulson and Dewi Griffiths completing the team. 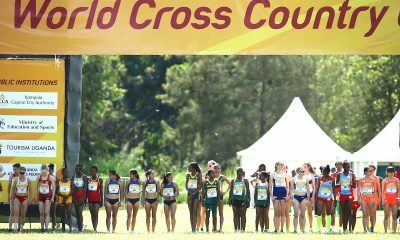 Joining Arter in senior women’s team is seven-time Euro Cross medallist Kate Avery and 2016 team silver medallists Pippa Woolven. 2017 mixed relay gold medallist, Melissa Courtney and Verity Ockenden make their individual Euro Cross debuts, with Jess Piasecki returning to the British Euro Cross team for the first time since claiming individual gold and team silver in 2012 as an Under-23. 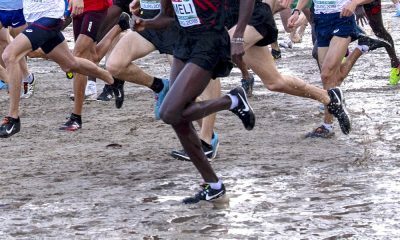 Four-time Euro Cross gold medallist Jess Judd leads the defending senior mixed relay team, hoping to add to her six medals in total from the Championships. Alex Bell, Philip Sesemann and Jamie Williamson, make up the strong quartet. The Under-23s selections are headed by 2016 individual and three-time team bronze medallist Mahamed Mahamed and team gold medallist from Samorin, Slovakia, last year, Amy Griffiths. Patrick Dever will be aiming for a third straight team medal at the Championships while Lydia Turner earns a first Euro Cross vest since 2014, when she claimed an individual bronze and a team gold medal in Samakov, Bulgaria. Making their maiden appearances for the British team within the Under-23s are Emile Cairess, John Millar and Poppy Tank. 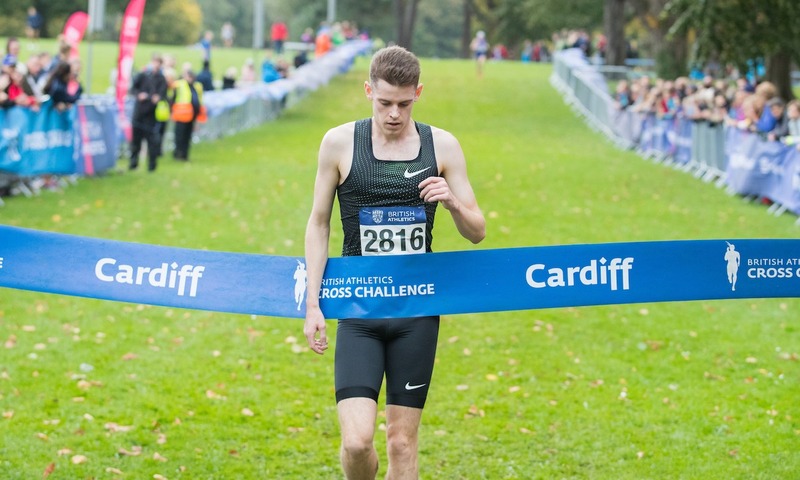 Welsh duo and trial winners Jake Heyward and Cari Hughes head the junior teams and are two of seven Welsh athletes selected. The latter claimed Under-20 team gold in Samorin last year alongside Khahisa Mhlanga, who finished third in Liverpool. Amelia Quirk, who won team gold in Chia in 2016, earns her place after finishing second at the trials, while Jack Meijer, Tiffany Penfold and Grace Brock are handed their first British vests. 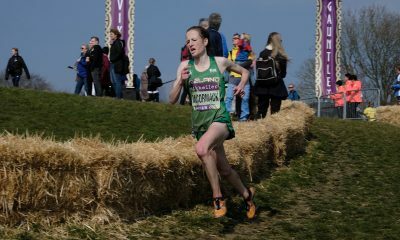 Meanwhile, Ireland named its team of 39 athletes on Monday, which includes newly crowned national champions Ciara Mageean and Kevin Dooney.